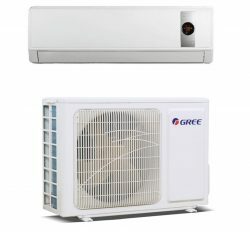 You can buy from here with confidently General Air Conditioner 2 Ton Price in Bangladesh. It is released 2018 last time. Model is ASGA24FUTBZ. 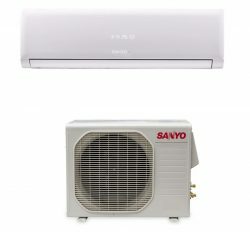 It has Eco- friendly Refrigerant R-410 and healthy service for your room. 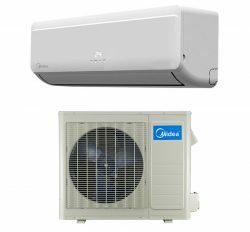 Fujitsu General Ltd is a largest Air conditioner company in the Japan. On the other hand, we are the Asian people, like as Bangladeshi. We have to import from Thailand. But, technology and spare parts is Japanese. 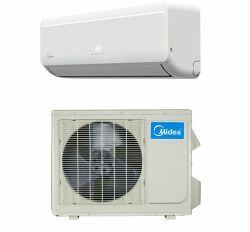 So, this is a best and most popular Air conditioner in Bangladesh. 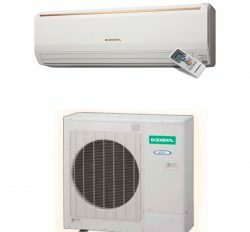 Product Description: General AC 2 Ton ASGA24FUTBZ is a latest Air conditioner. It is released in 2018. We are the largest Air conditioner importer and Dealer of General Ac in Bangladesh. 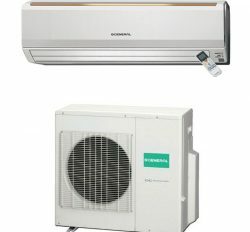 Indoor unit is very beautiful and large size other than Model ASGA24FMTA, ASGA24FMTB, ASGA24FET, ASGA24ABC and AWGA24AB. 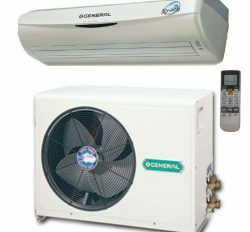 Refrigerant or Gas R-410, It is eco friendly Gas with certified by World Health Organization. 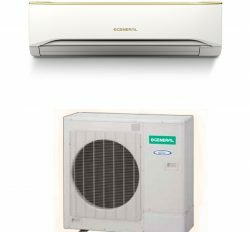 You will not get next product with R-22 because of it is unhealthy gas for human. Indoor unit is golden shine. 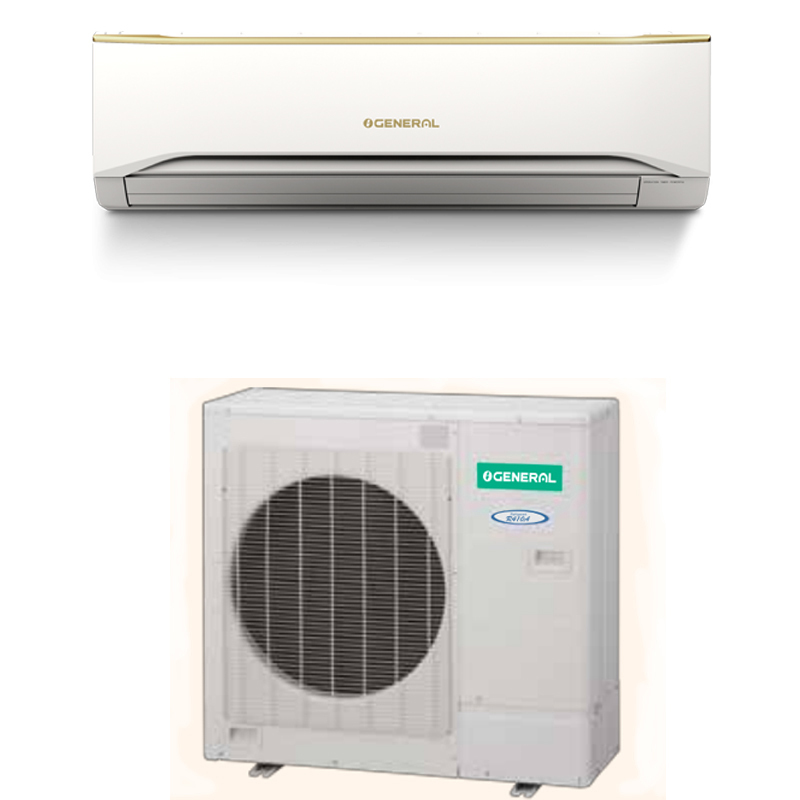 Outdoor unit is bigger than Model ASGA24FMTA, ASGA24FMTB, ASGA24FET, ASGA24ABC and AWGA24AB. Compressor size is large. Easily washable and protect by rain. Here is used 100% copper for condenser. 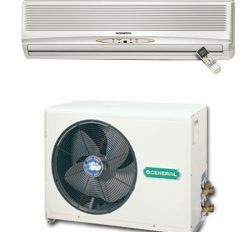 Product Use: General Air conditioner 2 Ton ASGA24FUTBZ is recognized 24000 BTU. 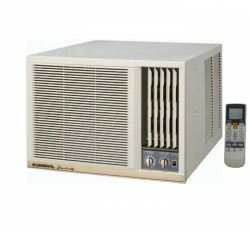 It is cooling capacity. You can use 250 square Feet space with 9 feet height. You have to maintain some case for right use. Otherwise, you have to face various problems. 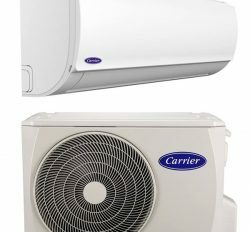 You do not use in different places, which is mentioned in here. 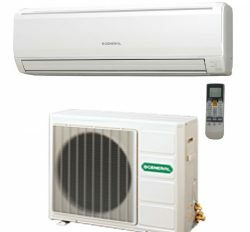 You have to installed by expert technician due to you may lose your money for various problem solve. 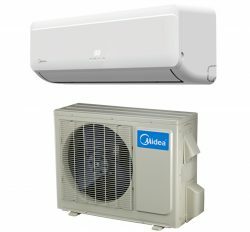 For that reason, we can say that General Air Conditioner 2 Ton Price in Bangladesh is most popular item.